Company History - Sto Corp. 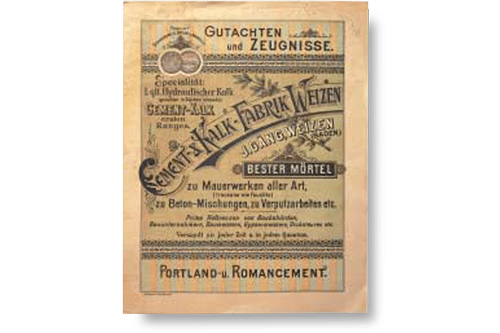 In the midst of 19th Century rapid industrial expansion a cement and lime factory is established in Weizen, Germany. 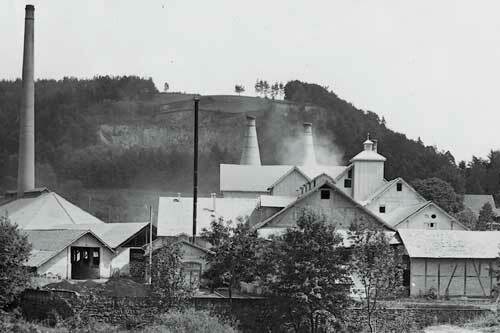 Wilhelm Stotmeister, owner of a lime plant in Klergen, expands his operation by acquiring the Weizen plant. 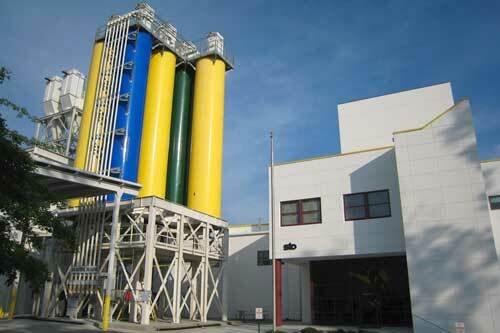 Stotmeister pioneers and introduces revolutionary high-quality synthetic resin wall coatings to the European market. 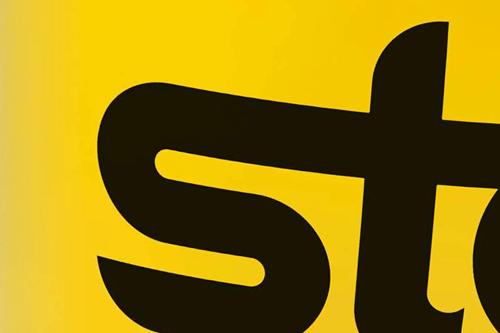 Founding of Stotmeister & Co. Farben-und Baustoff-KG: the Sto brand is born. 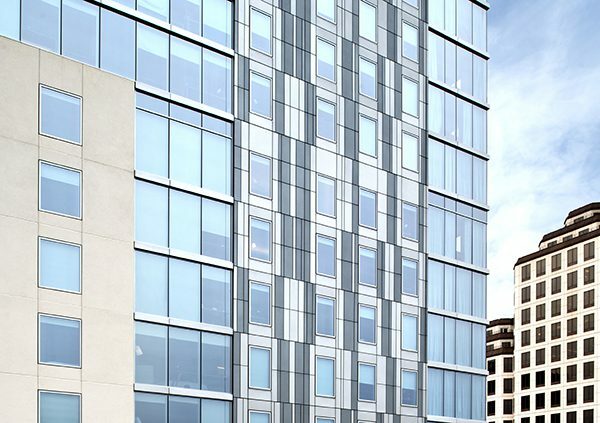 Sto introduces a new and innovative wall system: a cladding that creates an unbroken layer of insulation on the exterior of the building and integrates an acrylic-based resin coating that is extremely durable and long lasting. 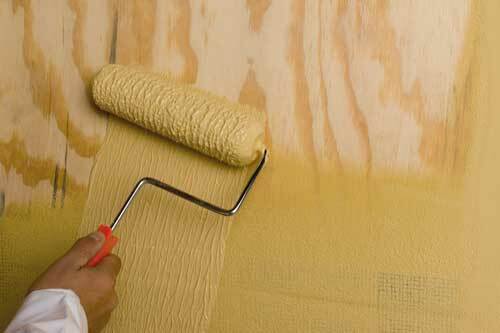 It is the first Exterior Insulation and Finish System. 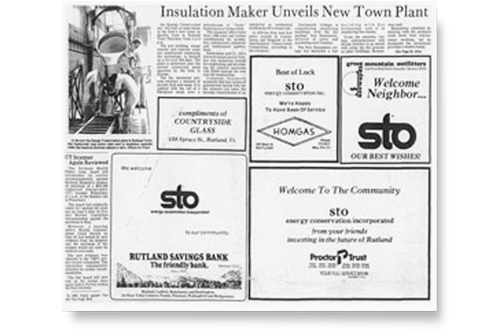 Sto expands to the United States to market high-quality, energy-efficient Exterior Insulation and Finish Systems. 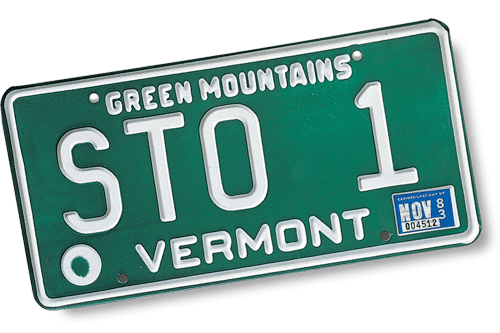 Sto Energy Conservation, the first U.S. Sto company, is founded in Rutland, Vermont. Sto helps form the EIMA, the EIFS Industry Members Association, in order to help establish industry-wide standards. Sto Energy Conservation becomes Sto Industries, a company reflecting a wider market scope and an increasingly broader vision. North American expansion continues. A branch office opens in California. 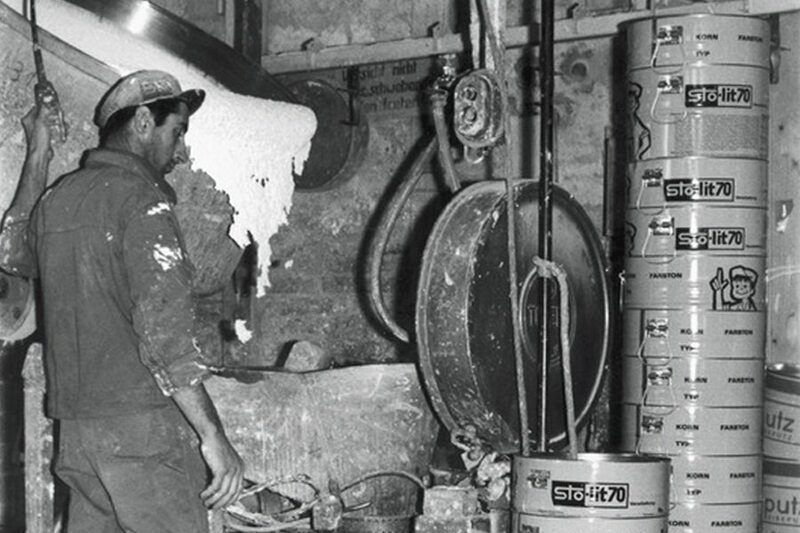 Sto acquires PowerwallCorp., a Texas company later renamed Sto Concrete Restoration Division. Sto Industries Canada Inc. is established on September 21, 1987 in Toronto. 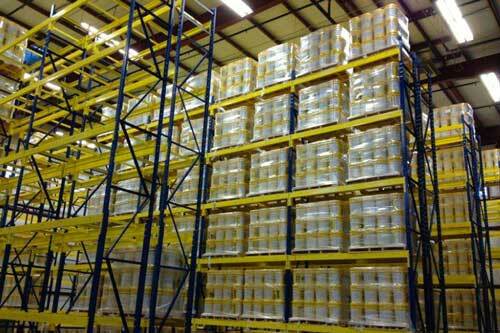 National product sales reach unprecedented levels with help from the Sto Research Center. Sto moves headquarters to and builds a major manufacturing facility in Atlanta, Georgia, to efficiently handle the ever-increasing volume and to centralize operations. The rapid growth of product lines and plants necessitates the formation of Sto Corp., the unifying center of an International Corporation. 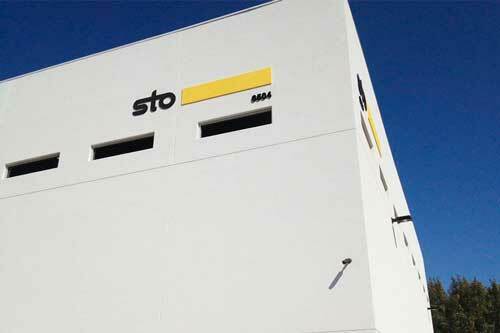 Sto opens a plant in Phoenix, Arizona, providing efficient services to the western United States. 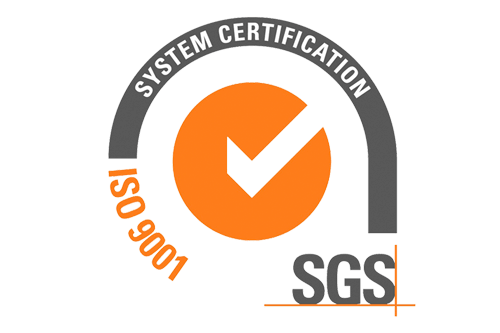 Sto Corp. obtains ISO 9001 certification. 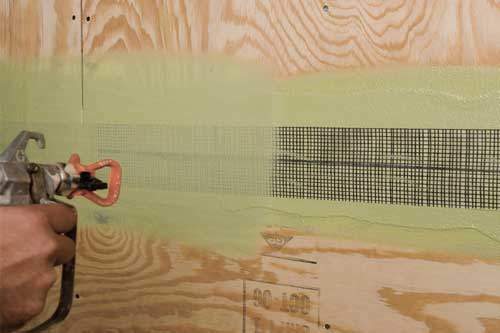 Sto Corp. launches StoGuard®, the first liquid-applied air and moisture barrier for use over wood substrates. 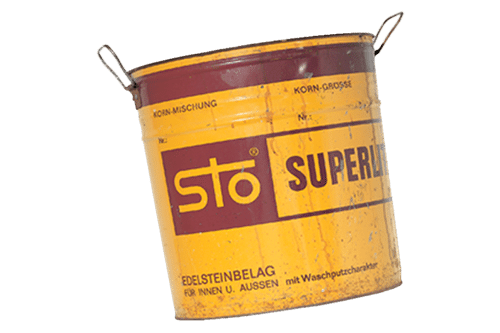 Sto introduces Sto EmeraldCoat®, a spray-on air and moisture barrier designed for use under stucco and other non-adhesive claddings. 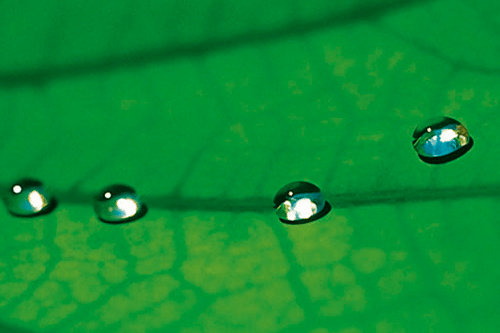 Sto launches StoColor® Lotusan®, a revolutionary new coating with Lotus-Effect® Technology, the patented self-cleaning properties. 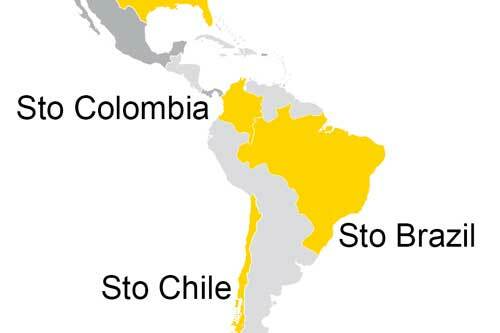 Sto Corp. expands internationally, acquiring locations in Chile and Brazil. Sto renames the EIFS product line to StoTherm® ci, signifying the thermal and energy-efficient properties of EIFS cladding systems. Sto Canada Ltd. 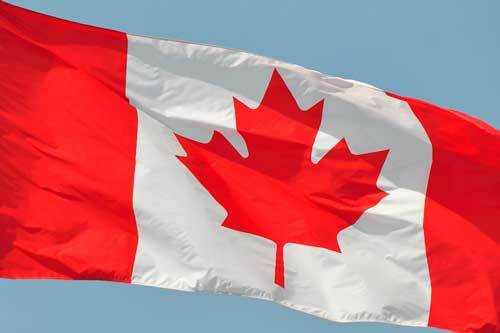 Opens first sales centre in Canada. 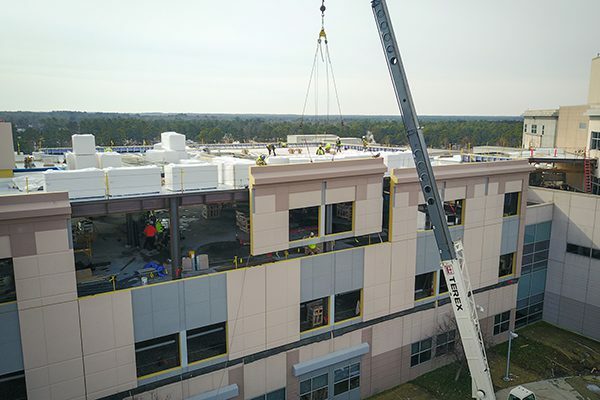 Sto Corp. introduces StoPanel Technology, the most advanced prefabricated wall panel solution in the industry designed to save time, money and deliver exceptional quality. 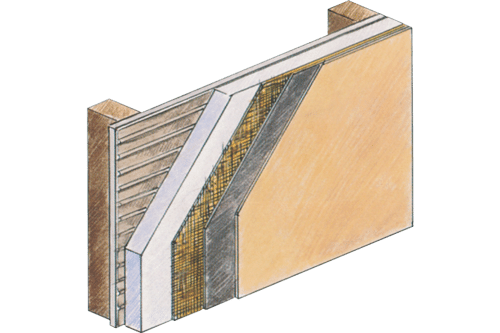 StoPanel Technology partners with Dri-Design and Swiss Pearl to add metal panel and fiber cement options to the many aesthetic options already offered with StoPanel prefabricated wall panels. 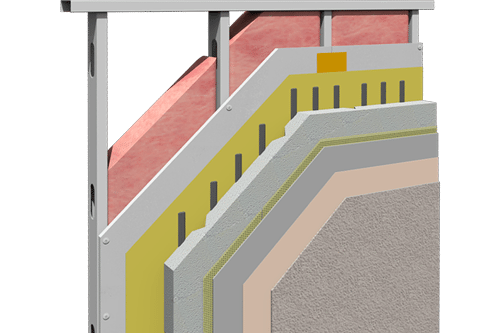 Sto Corp. launches StoTherm® ci Mineral developed in collaboration with Owens Corning to fuse the acoustic, fire and thermal advantages of mineral wool with the design flexibility and performance of Sto exterior wall systems.